Lori is a proud U.S Marine Corps Veteran of the Vietnam-era. She is very active in the VA Women’s Health Clinic Advisory at the VH Healthcare Center in El Paso. She has also been very involved in the initial design of the Women Veterans Memorial at Veterans Park and also designed the current NM Women Veterans license plate. Lori also serves on the Dona Ana County Humane Society Board of Directors and raises funds to help improve the lives of community pets. Lori’s exceptional educational background includes graduating from Airline School in Santa Barbara, CA to Automated Training in Sacramento, CA. 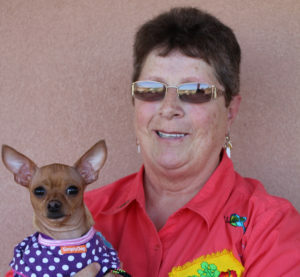 Dianne is a current New Mexico state representative and is planning to retire later this year. She has served an impressive nine terms in the state legislature. Dianne has worked to improve education, better services to veterans, and has dedicated funds to assist veterans with PTSD (Post Traumatic Stress Disorder). She has sponsored bills aimed at election integrity and has received various awards for her political efforts. Dianne has a Bachelor of Science in education from the University of Kansas. Barbara is a retired educator with an emphasis in Biology. 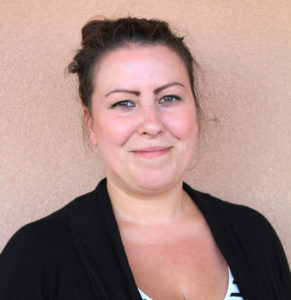 She was previously a Special Events Director at NMSU while providing training, experience and exposure to the entertainment world for her students. 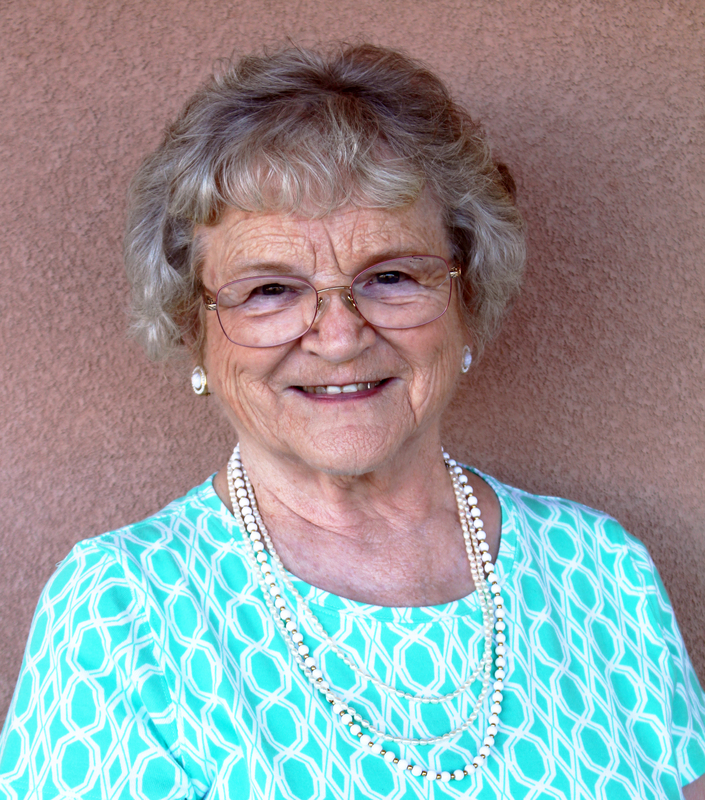 Barbara established scholarships and endowments at NMSU and other schools. She continues to raise funds for her programs. Barbara was awarded the Billboard Magazine’s Golden Circle Award, the Racial Harmony Award and the Pollstar Magazine Lifetime Achievement Award. 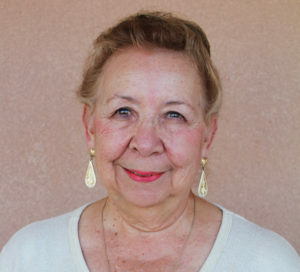 Olivia is a current Board Member of Las Esperanzas, Inc., a non-profit that is active in improving and preserving the Mesquite Historic District. Olivia was instrumental in the documentation and revitalization of the historic area. She also secured Vatican approval for the elevation of the historic church of San Albino to status of Basilica. Olivia established the first and only New Mexico chapter of the world-wide organization- Maginificat, a Ministry to Women. She is an active freelance writer and translator. Olivia has a Bachelors of Science in business administration with graduate studies in business. Priscilla is a Grant County Community Health Council co-chairwoman and she actively serves on a board or committee on numerous local foundations and collaborative councils. 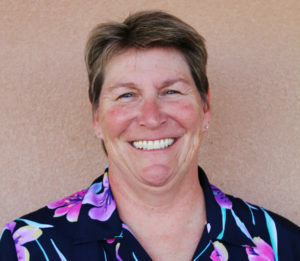 She has at heart the best interests of the community and has received several awards for her various accomplishments. 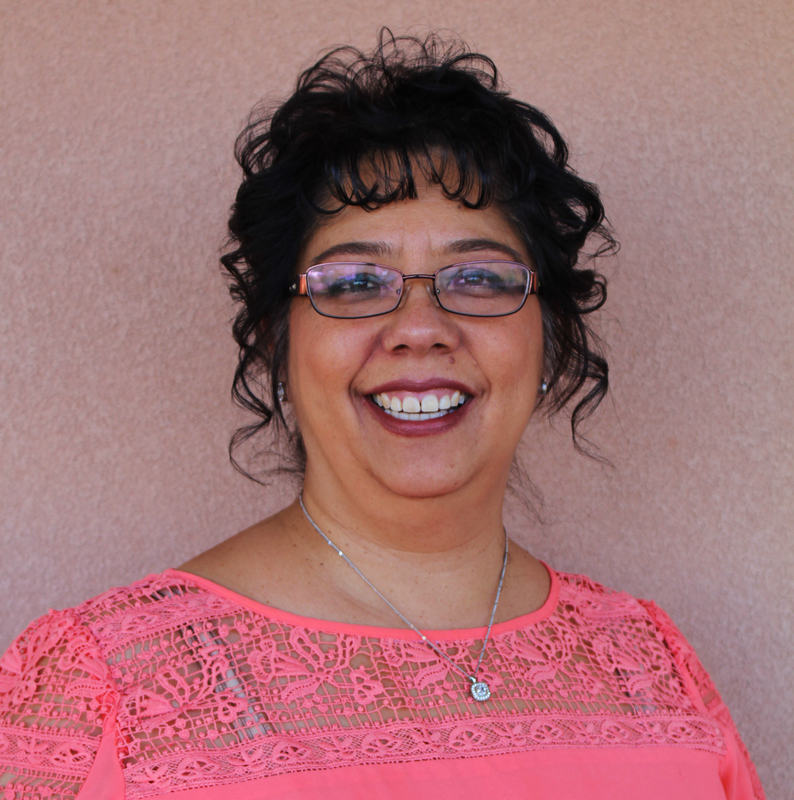 Priscilla graduated from Western New Mexico University with a Bachelor of Science in general business with a minor in Spanish. 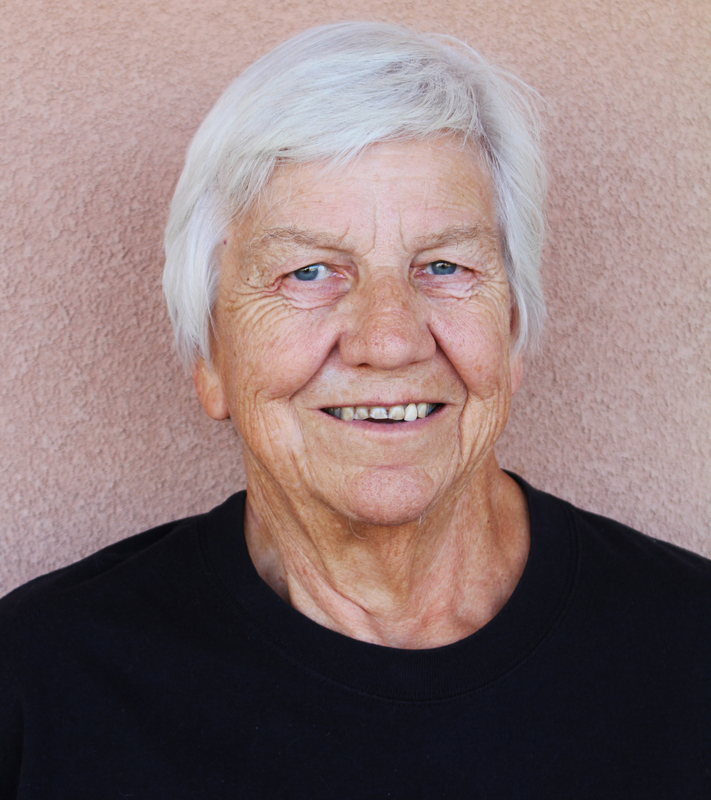 Ann spent 15 years raising money for scholarships and programs to benefit NMSU students. Her work primarily focuses on the development of brighter future career paths for young girls in our community. She has a 25 year tenure with The American Association of University Women (AAUW) and actively works with the Girls Can Conference for 6th grade girls. She is currently working on the first Tech Trek program for 8th grade girls. 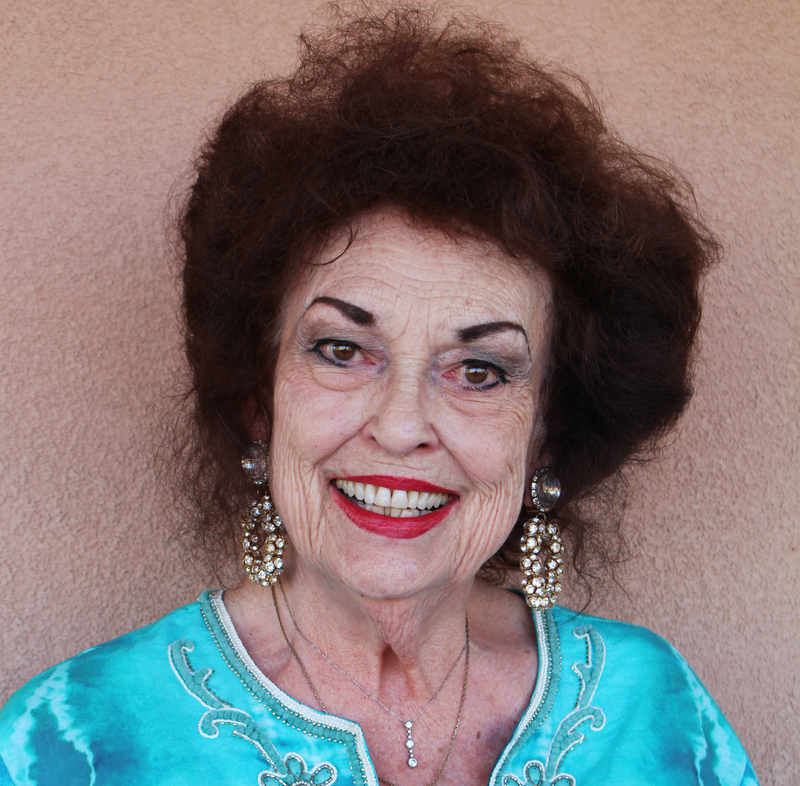 She has long time civic involvement and loves to volunteer in the arts, education, the disadvantaged, environment, animal care and many other causes in her community. Ann graduated from Mac Murray College in Jacksonville, IL, with a Bachelor of Arts in English. Renay is best known for authoring Easy Simulation: American Revolution, which are five nationally recognized articles pertaining to education. She successfully regained accreditation for nursing programs at two colleges and developed a pilot program that established scholarships for disabled veterans. Renay has received several awards for her accomplishments in the community, is a Rotarian and a member of several organizations. Renay started her college career with a Bachelor of Arts in education from Calvin College and obtained a Ph. D from Wayne State University. 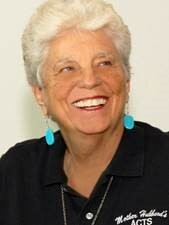 LaJune has a long history with AAUW, DAC Advocates for Families and Children, and League of Women Voters. She is the legislative chair at NM Association of Educational Retiree state board, while also being a membership chair representing Southeastern, NM. LaJune serves on the United Way Citizens advisory committee and often volunteers her time at church and at Jardin de los Niños. She is a strong advocate for social justice and has tutored at Conlee Elementary School in Las Cruces. LaJune has a Bachelor of Arts from Iowa State Teachers College. Arianna is a proud small business owner. She owns the popular Beck’s Coffee Shop. 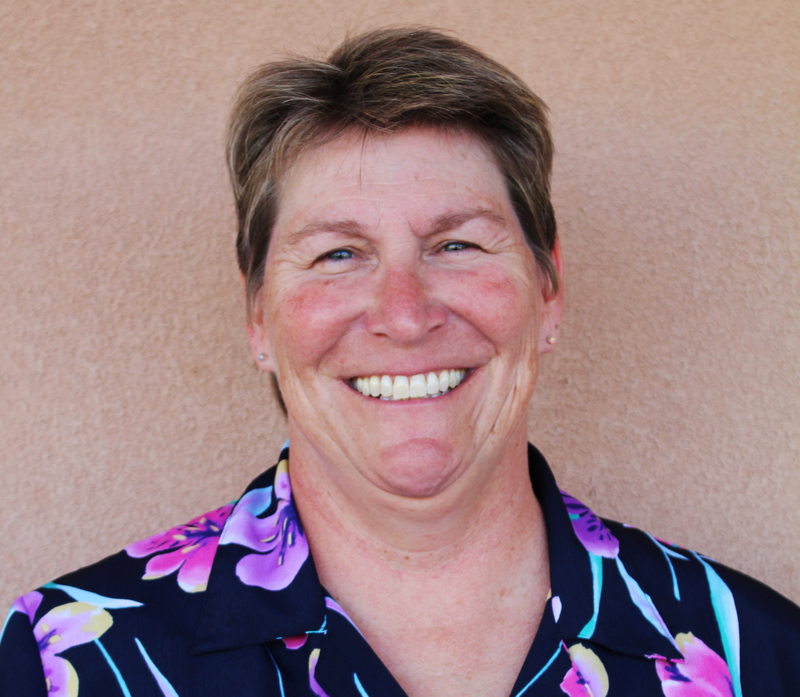 She studied business management at the College of New Jersey and has had significant career achievements such as becoming a certified Executive Director for the New Mexico MainStreet revitalization program in August of 2016. She currently serves as one of the Board of Directors for the Amador Hotel Foundation as well as a council member for the Arts and Cultural District.